Do you read some blogs and marvel at the beautiful rooms? The stunning homes? 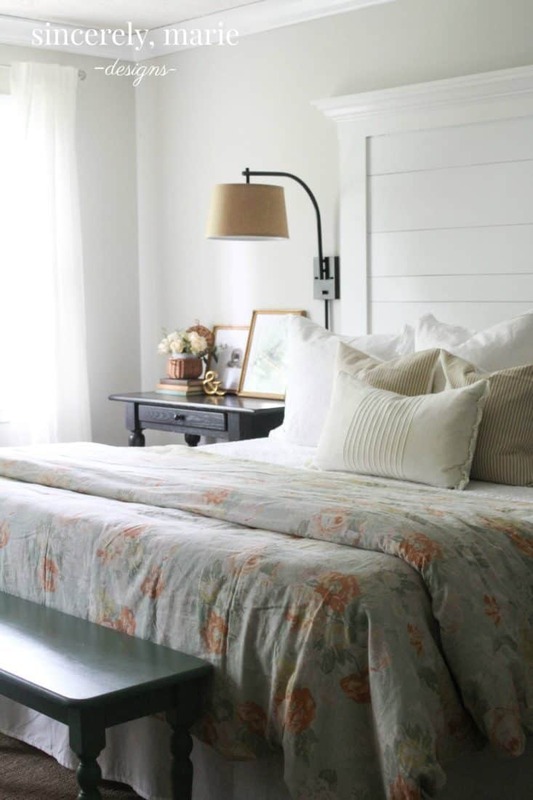 Here are Styling Tips and Inspirations for a beautiful home that don’t cost much! I’m here to tell you that you can decorate and style your home just like big fancy bloggers with huge homes, and that is why I chose five posts that give you tips and inspirations for styling vignettes and rooms. I truly believe you can emulate these looks with items you already own, or if you see an idea you like, you can find those items for little money at a thrift store, or you can make them yourself. With a little imagination and elbow grease, and the help of websites like Hometalk, you can DIY about every look by now. It doesn’t have to cost a lot to have a pretty home – our little cottage was furnished with mostly thrift store and tag sale finds, and HomeGoods, IKEA and Target items. I hope you’ll get inspired by these five posts! BTW, free printables are such an easy way to add art to your home. 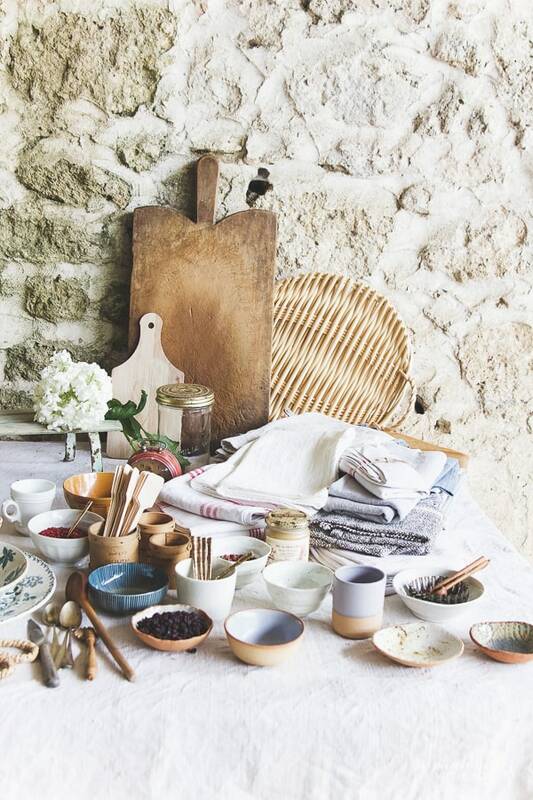 Learn from this Styling Workshop in France by So Much Better With Age. Good styling is half the battle when you are working with a budget. Here are some Nightstand Styling Tips by Sincerely, Marie. Want ideas for a beautiful living room? 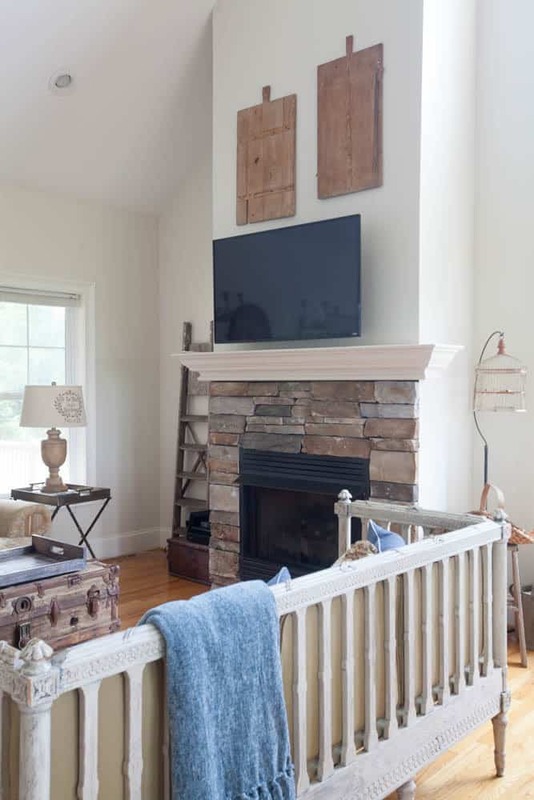 Then check out this post: Mountain Living Room by my friend Cedar Hill Farmhouse. I hope you’ll enjoy one or many of these five posts! 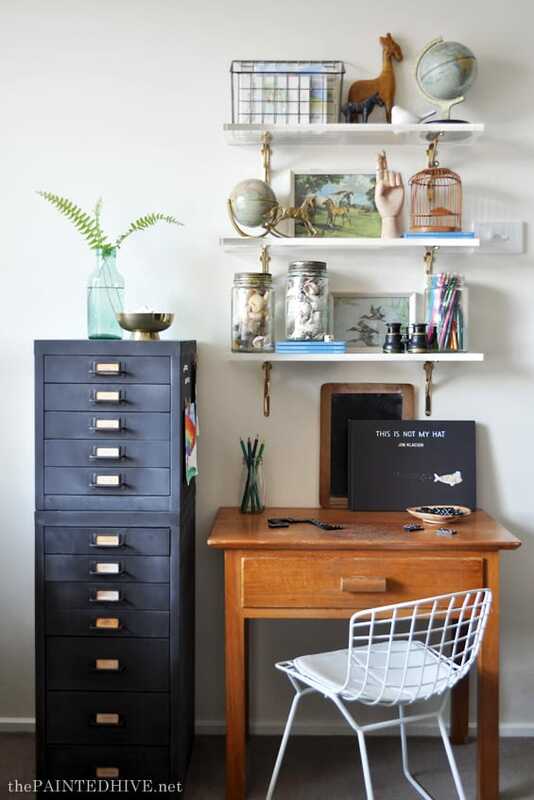 I bet you can find at least one idea you can copy in your home. 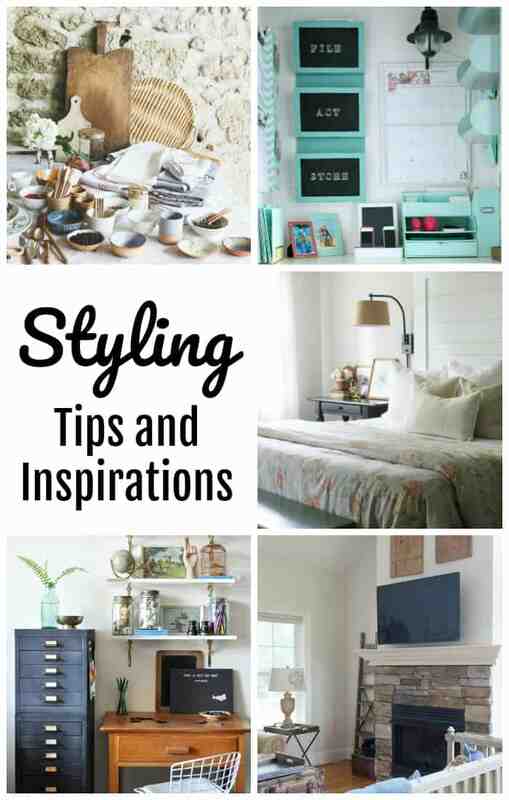 Styling Tips and Inspirations for a beautiful house! Thanks so much for the feature this week! And for hosting! Sharing with your party this week my recipe for caramel apple pie cookies. Hope you like them! Lovely party again this week! Thank you! Thank you Dagmar for the party and hope your week has been a good one so far.